Transcending the common existence. 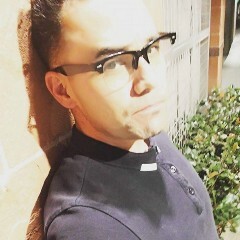 Servant of God, father, musician, medical professional and follower of the righteous path. 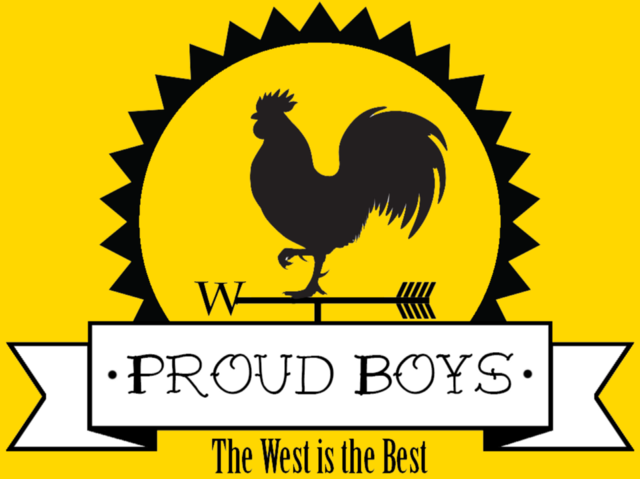 The Proud Boys are much more than a fraternity to meet, drink and discuss politics.